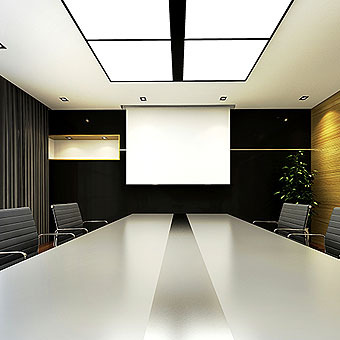 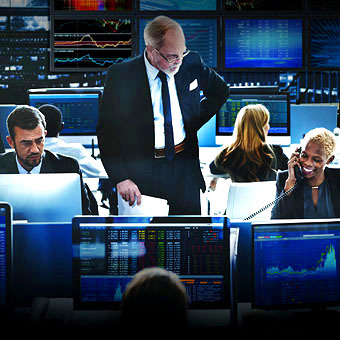 In today's rapidly-evolving, data-hungry environment, professionals need to constantly switch control between different computers to use information from multiple systems simultaneously. 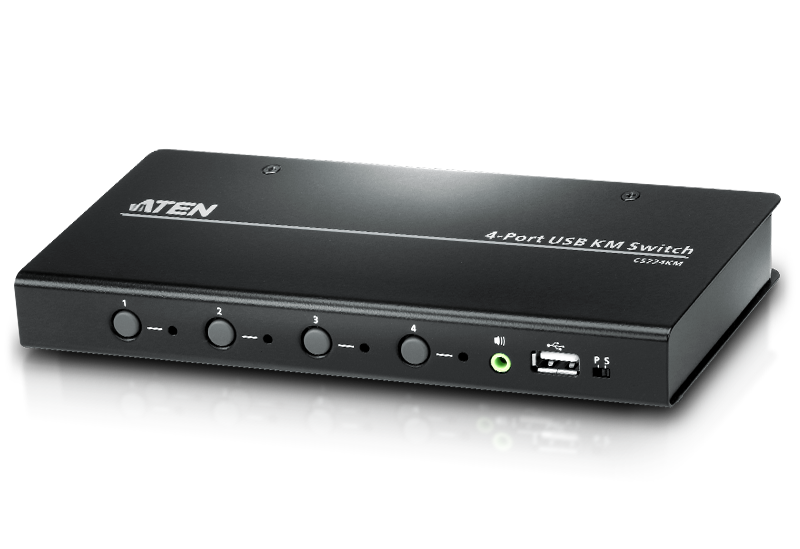 ATEN's Boundless Switching is an intuitive way to switch control to another computer by simply moving your mouse across your display or window borders. 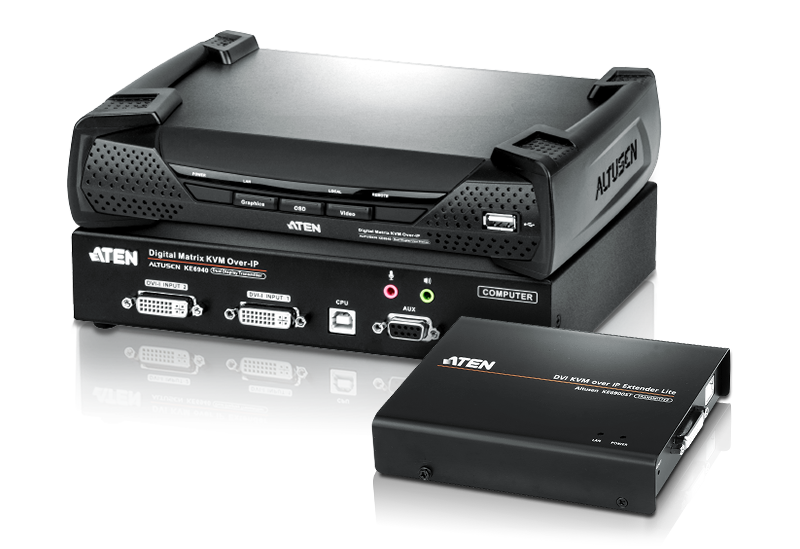 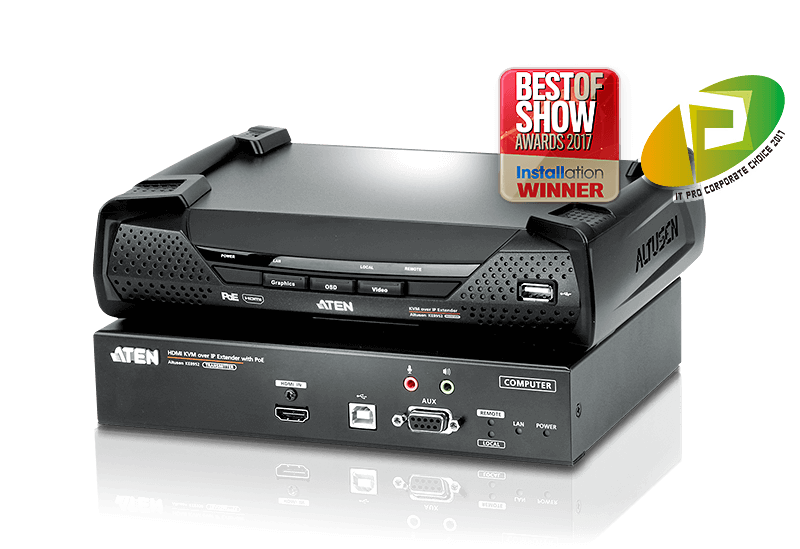 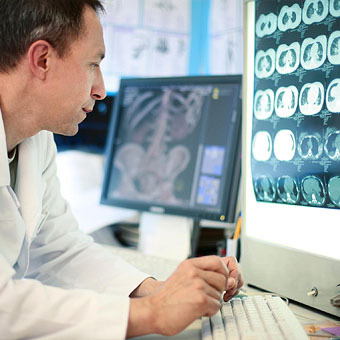 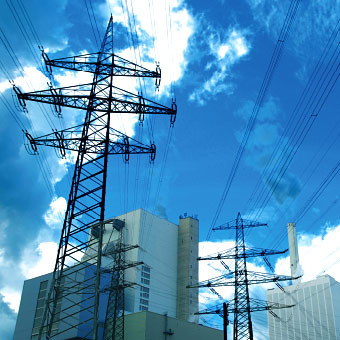 ATEN delivers a range of supreme control solutions for streamlining access to critical information from multiple systems. 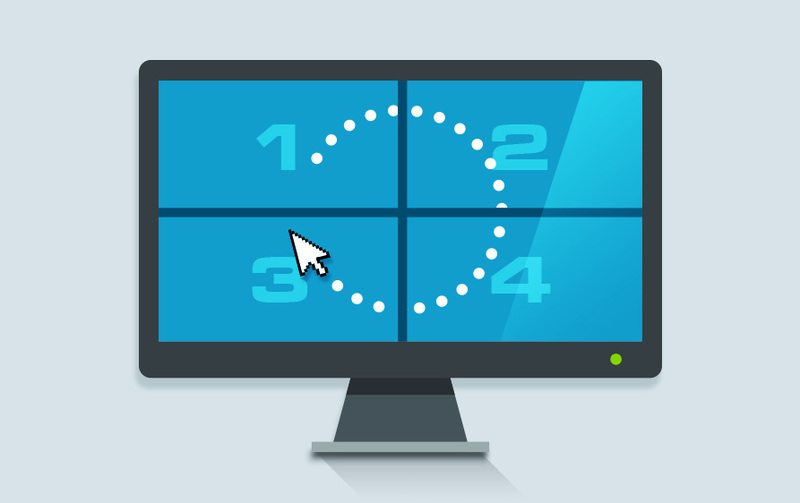 Simply move the mouse cursor across the border and onto the target computer display to switch the control from one computer to the next. 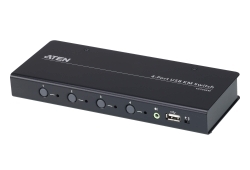 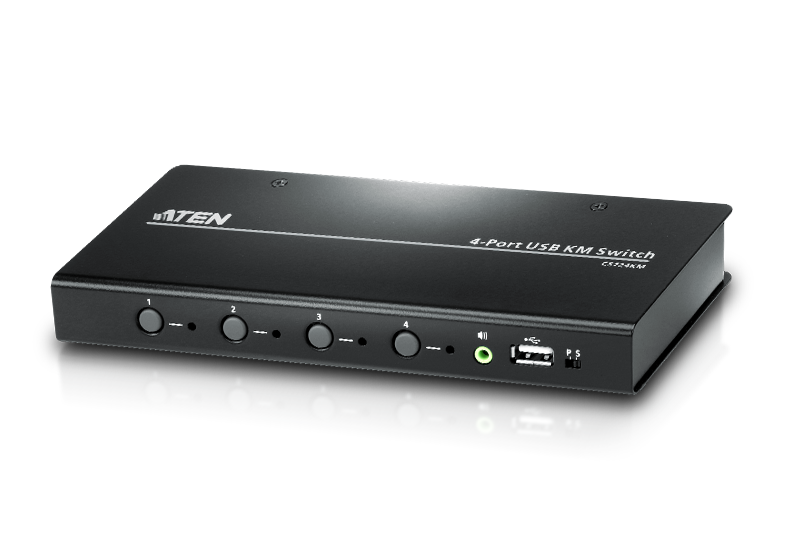 ATEN Boundless Switching allows the mouse cursor to move in any direction to switch the control focus without any limitations. 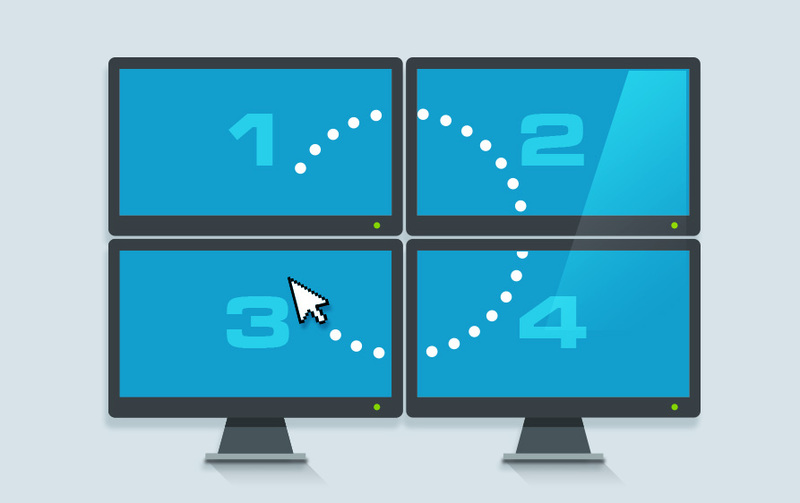 ATEN provides a simple method for setup and configuration that allows users to customize their specific monitor layout at the desktop or workstation. 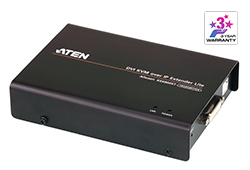 On the ATEN KE KVM over IP Matrix series, the Boundless Switching function features a distinctive on-screen indicator for instant identification of the control PC via the CCKM, so you never lose your focus in multiple displays. 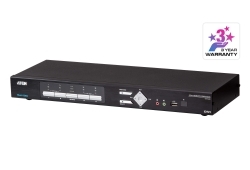 How to Choose My Boundless Switching Product? 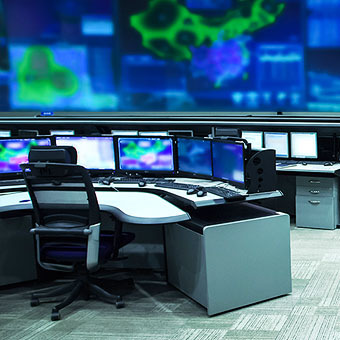 Application Scenarios Multiple 4K sources in one display, such as control room, surveillance. 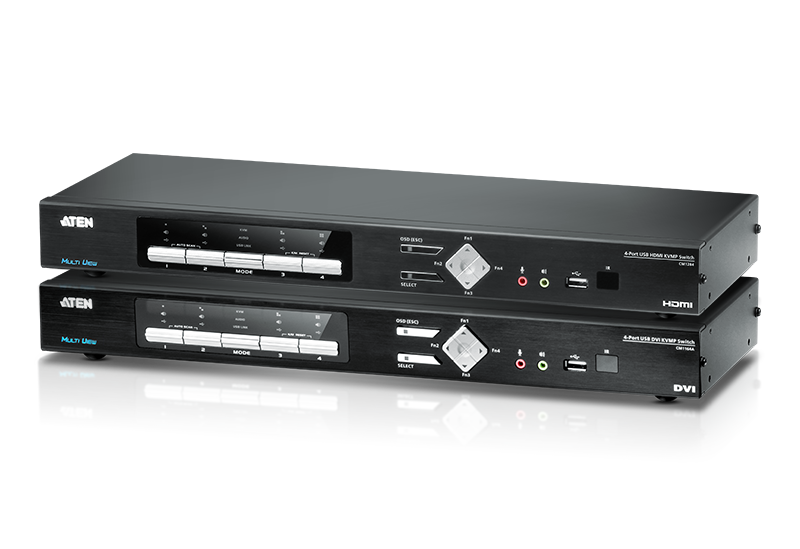 Multiple HD sources in one display, such as control room, surveillance. 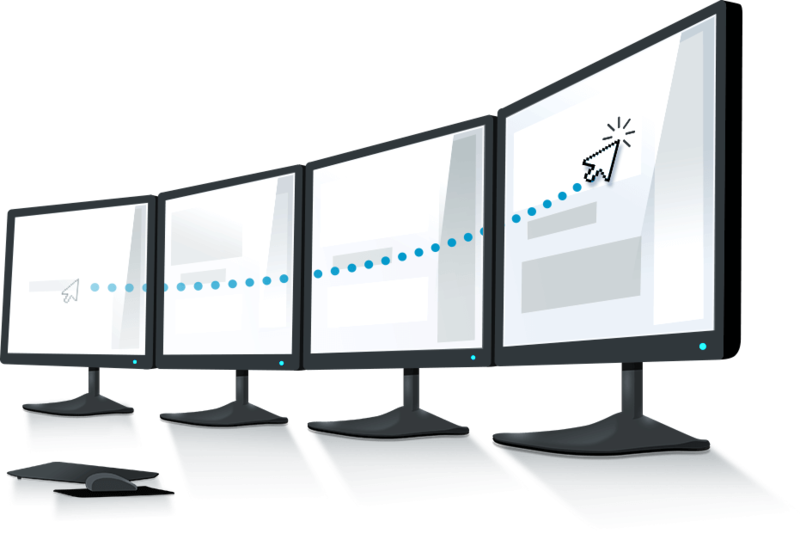 Application Scenarios Switch multi-computers at limited desktop, such as trading desk, office. 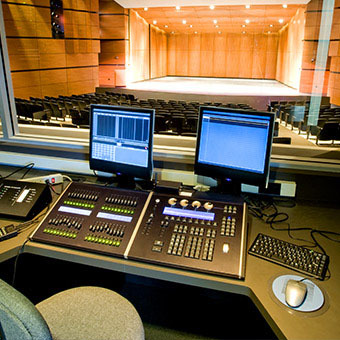 ** Note: Under cascade mode. 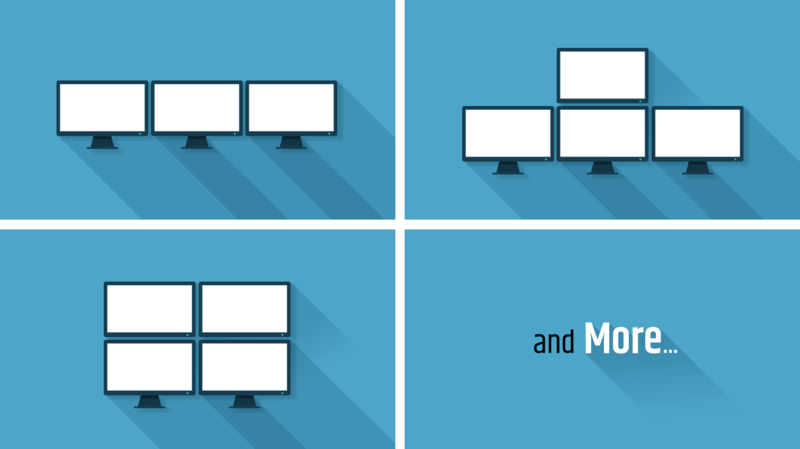 *** Note: Under TV wall mode. 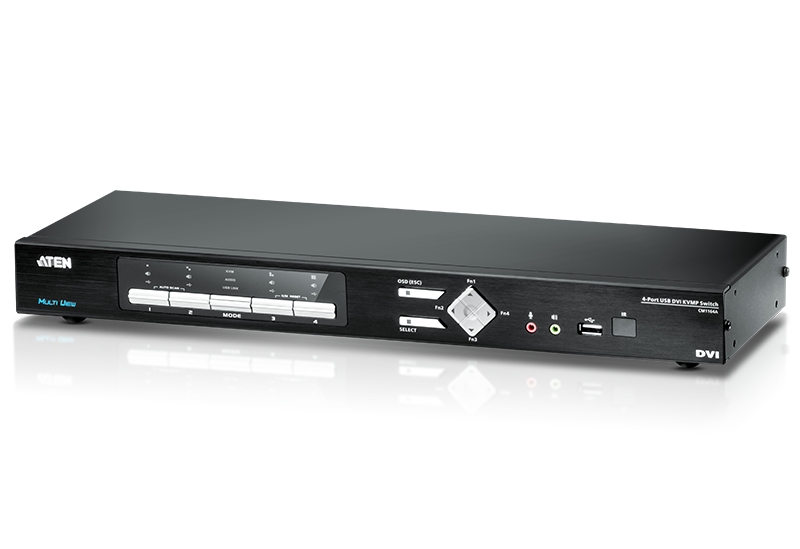 Supports multiple sources in one display up to 4K resolution, for control rooms, surveillance and more. 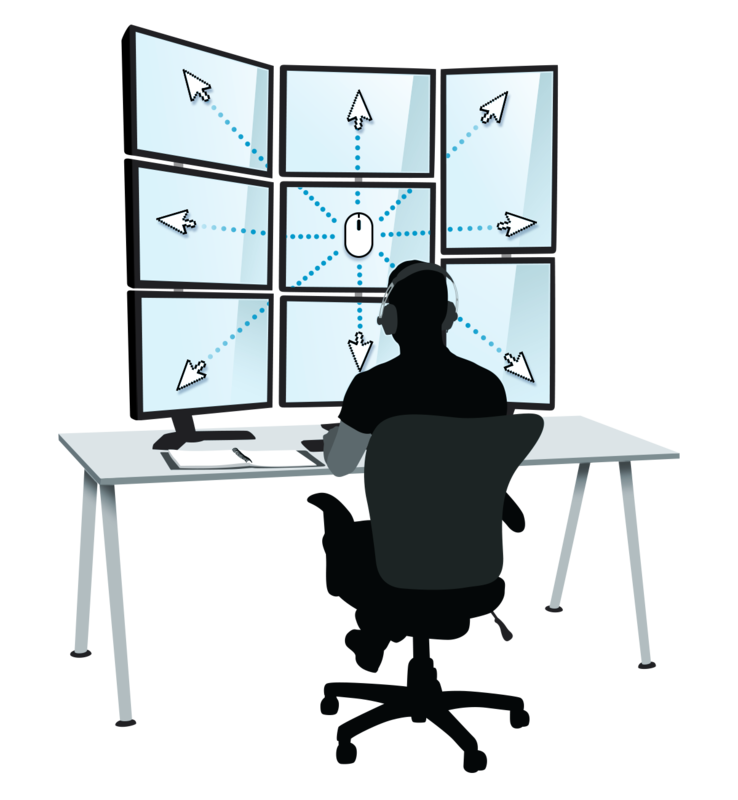 Switch multi-computers at limited desktop, for trading desks, offices and more. 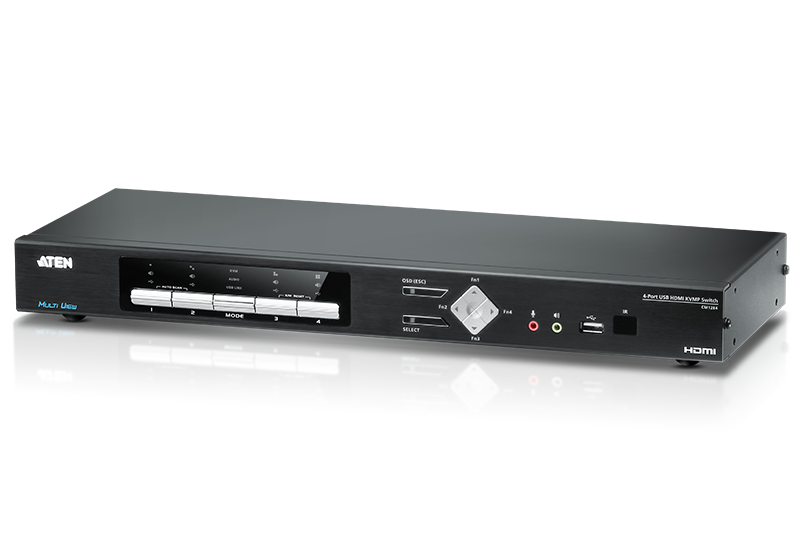 Over-IP infrastructure for multi-sources and multi-displays up to 4K resolution, for control rooms and more.